Modern, beautiful apartments are available for rent. Call us at (503) 209-1592 for more information. 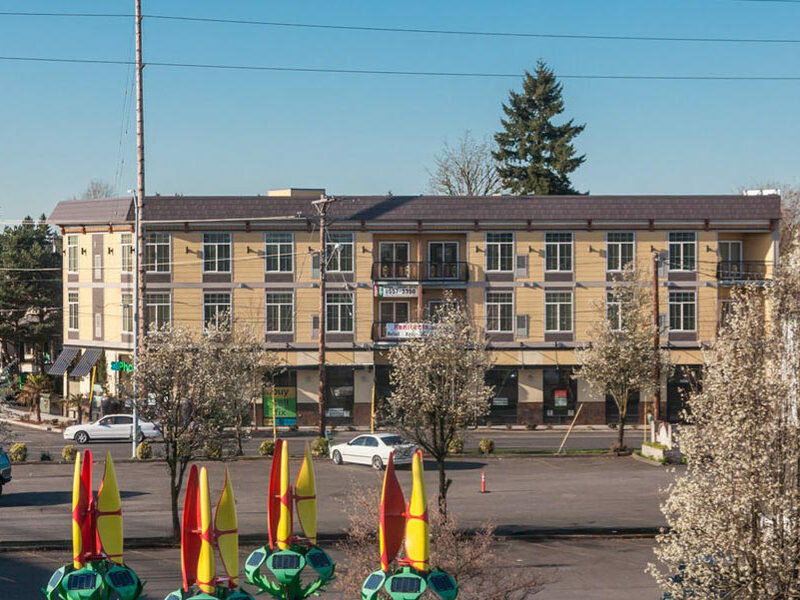 Find your home at the Woodstock Crossing, a new apartment community in Southeast Portland, Oregon. The Woodstock’s studio, 1- and 2-bedroom apartments offer comfortable living and easy access to public transit. 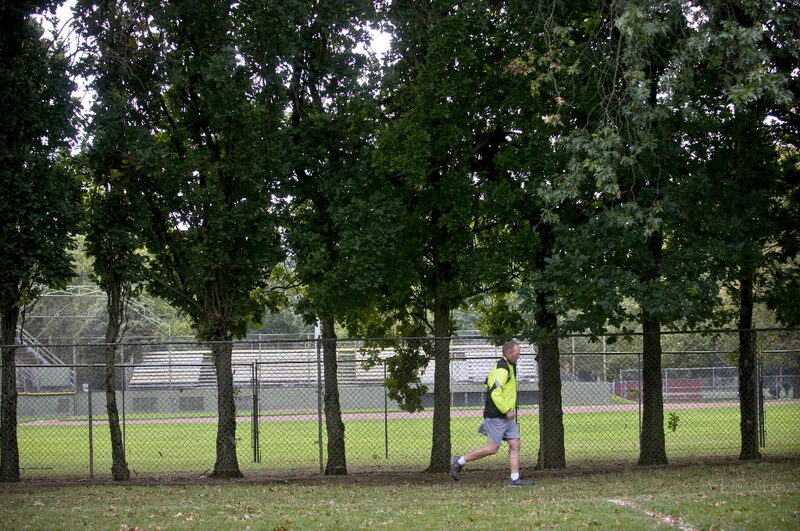 Downtown Portland is just a 30-minute MAX ride or quick drive away. Every interior is perfectly balanced with your comfort and convenience in mind. 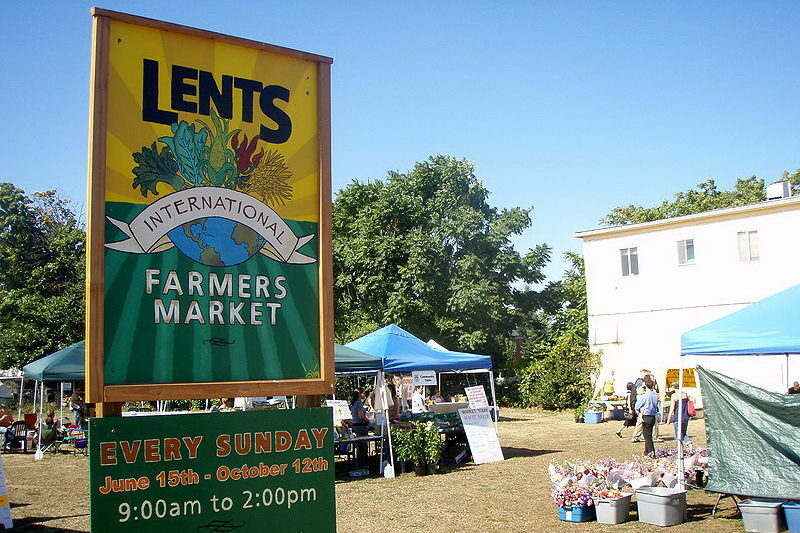 The Lents is one of the oldest; and one of the most diverse neighborhoods in Portland. 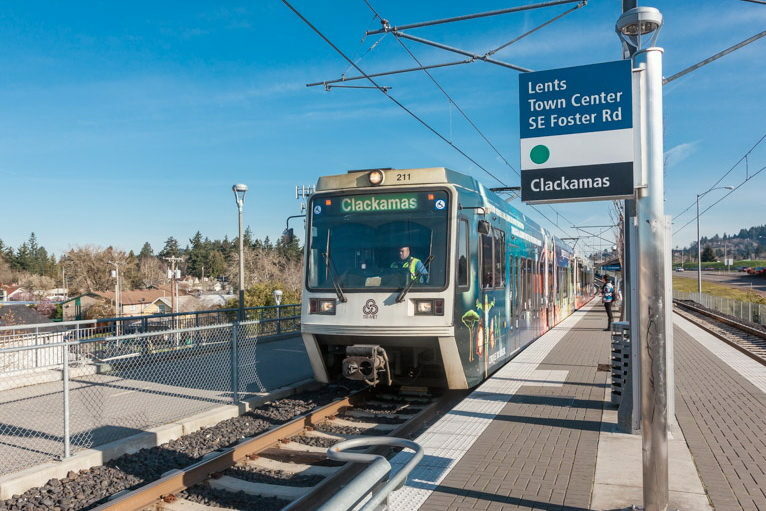 It’s is a transportation hub for the Portland region. 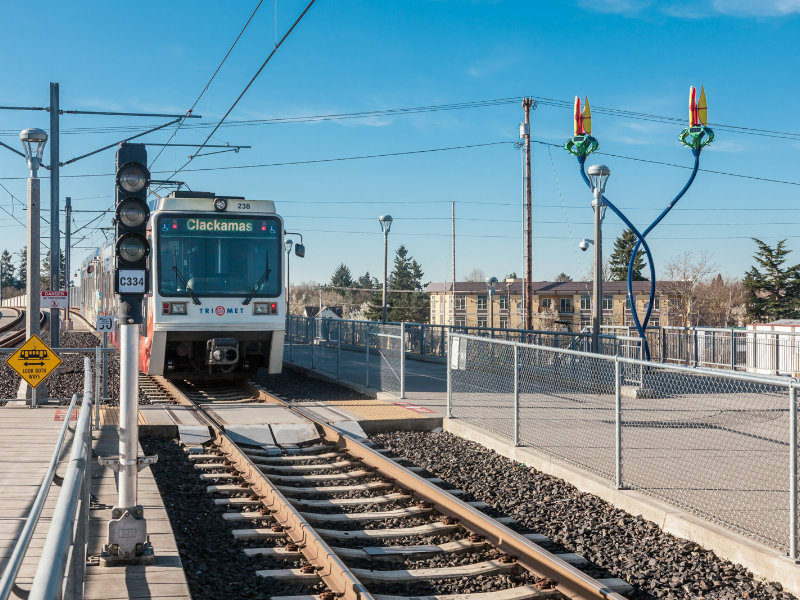 Interstate 205 and three of Portland’s important arterials—Powell Boulevard, Foster Road and 82nd Avenue—pass through the neighborhood, as well as the MAX Green Line and the Springwater Corridor pedestrian and bike trail. Alternatively, you can reach out to us by phone or email.